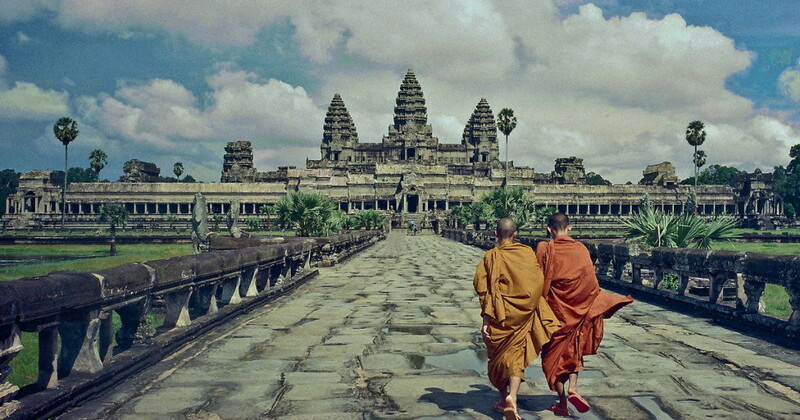 If you haven't been to Cambodia before, and you are thinking about what destinations you should visit, if you can only go to one place it must be a place called Angkor Wat. Most people have seen this complex on movies, videos, and in books that people have written. Located in northern Cambodia, it is considered to be one of the more magical places on earth, one that inspires millions of people to visit. Although the name itself simply means Capital Temple, the name itself inspires the imagination. It is regarded as the largest religious structure ever created, and here are a few things that you should know about Angkor Wat and why you should visit. 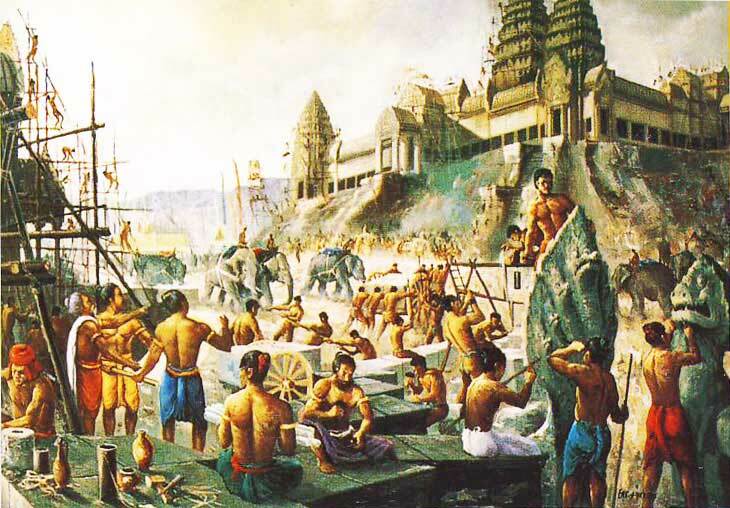 This is actually constructed, according to most accounts, back in the 12th-century by a ruler called Khmer King Suryavarman II. it was designed to be the centerpiece of his empire, a place that was initially a temple, but later became a tourist attraction and a mausoleum. This was a unique structure for a couple different reasons. First of all, it deviated from the traditional practices of prior kings that followed the Shaiva traditions. It was dedicated to a completely different God called Vishnu, and using its tall uniquely ornate spires, it is easily recognizable from afar. 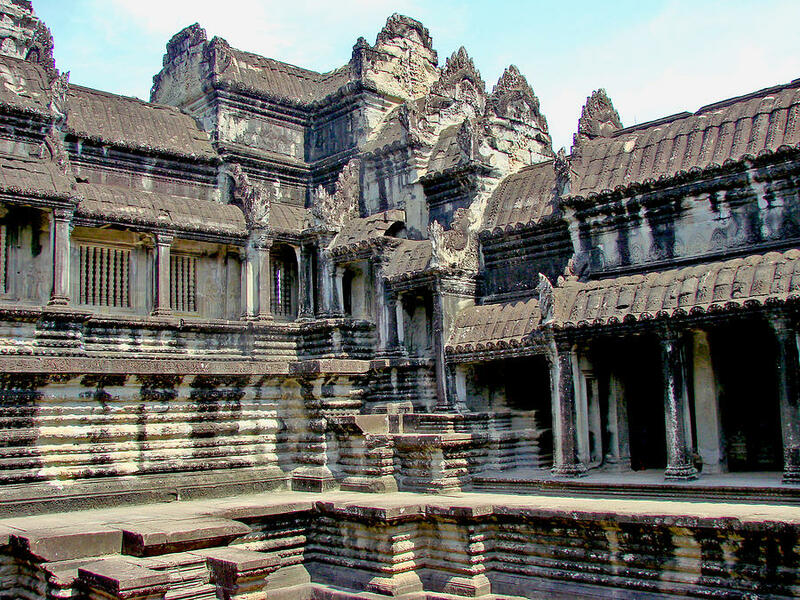 The construction of this facility was what became known as Khmer architecture, named after the Empire and King that was responsible for its creation. 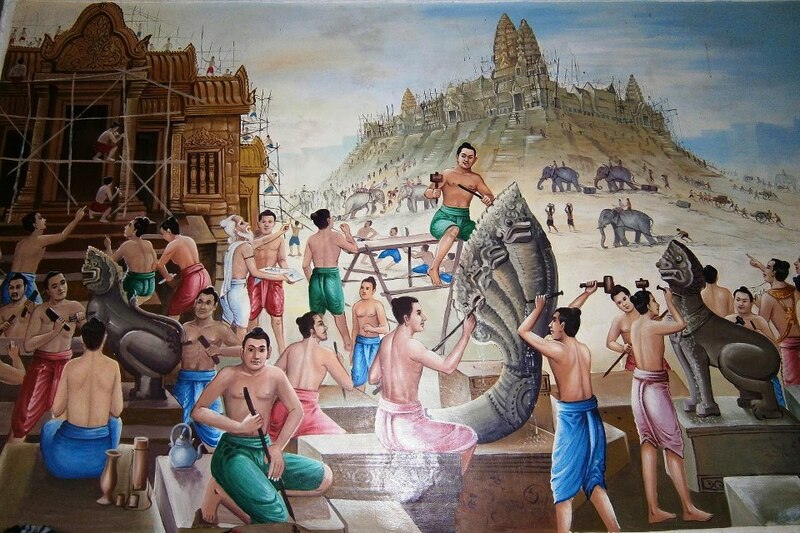 It has become the symbol of the country of Cambodia, and is responsible for a large portion of the economy because of the mystique that this structure holds with many people around the world. It was designed to mimic what is called Mount Meru, a theoretical home that is discussed in Hindu mythology. It contains three rectangular galleries, and there is a moat that circumvents the entire structure, with a Quincunx of towers at the center. Another unique aspect of this structure is another significant deviation. It is actually aligned to the west as if it were mimicking a constellation in the sky that happen to be setting at the time of its construction. What Is Inside Angkor Wat? Inside of the structure you will see what are called bas-reliefs that are depicting images of people and Gods that are on the walls. They stand out, and they are often hard to photograph because flash cameras are not allowed. You will also see apsaras and devata throughout the complex, which are images of supernatural beings that are in female form. They come in a couple of different styles, most of which emulate the female persona, something that is unique at this ancient temple. If you haven't been to Angkor Wat before, it is certainly worth the trip. They actually have many tours that are there to help people navigate to the temple, and provide them with a tour of the exterior and interior of the temple grounds. Based on both Hindu and Buddhist traditions, it will be a spiritual journey for many people that travel to this location. At the very least, you will marvel at the construction of this site which has a distinct appearance all to its own. If you haven't been on a vacation this year, and it is long overdue, definitely plan a trip to Angkor Wat to experience this magical structure that is considered by many to be one of the many wonders of the world. Fortunately, tourism has made it possible for money to be generated by the country to keep this facility intact. This will allow them to consistently maintain this incredible structure for people that visit now, and those that will see it years in the future.